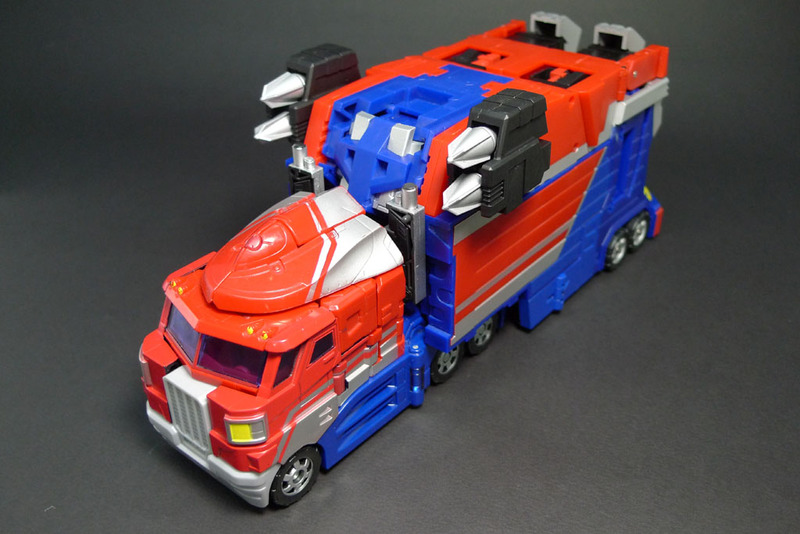 Fansproject will re-release their TFcon exclusive Powered Commander trailer set to Japan market and Toywiz Malaysia will be bringing in this hot exclusive soon. 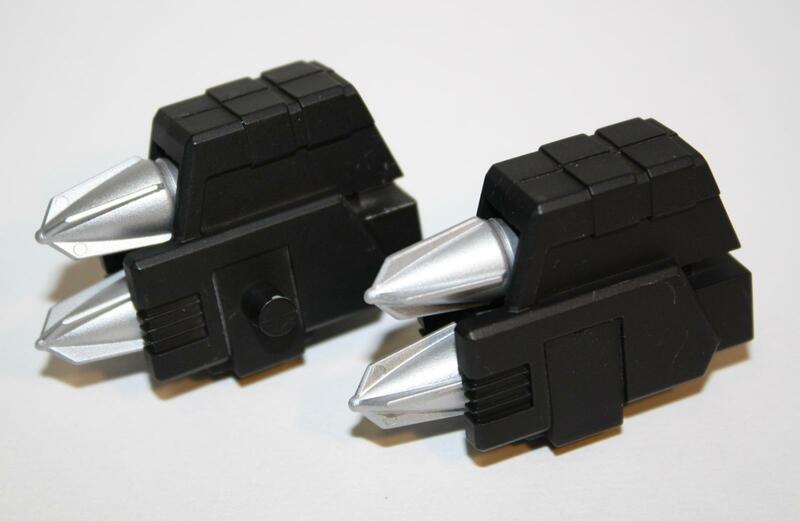 The Powered Commander is released after their huge success with the previous Ultra Magnus City Commander Trailer set and Nemesis Prime Shadow Commander, this time Fansproject will feature some chrome parts to the new Powered Commander. Check out the pictures below. Toywiz Malaysia is taking preorder for the Powered Commander custom addon now. So act now to secure yours!! D.I.A Commander (Japanese Version Commander) is in stock now and selling at RM380. We carry only 100% genuine products direct from Fansproject! 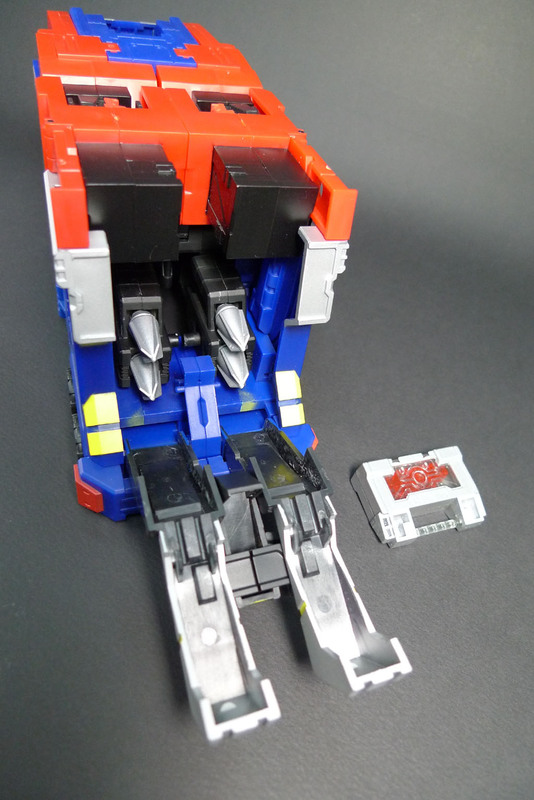 3) Fansproject Ultra Magnus Upgrade set. 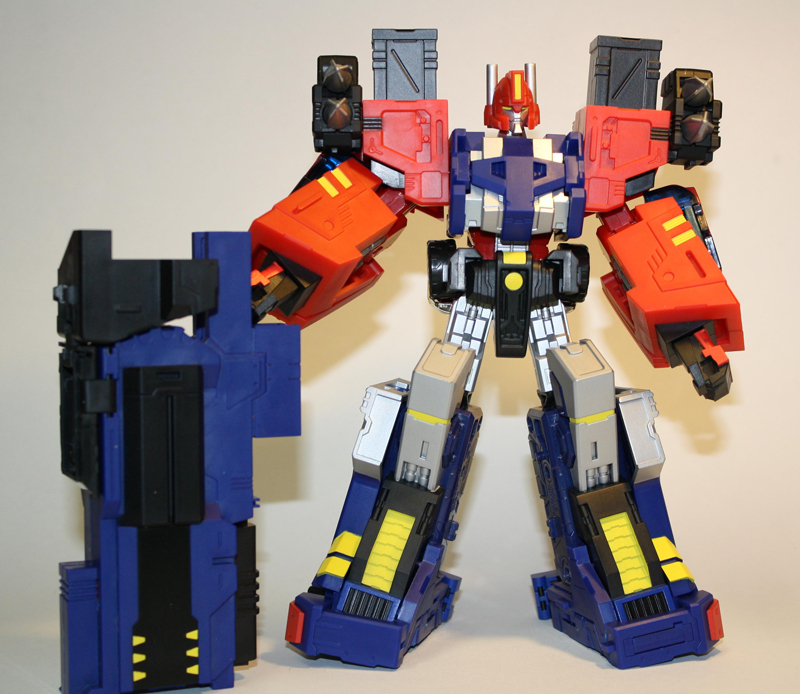 I would like to pre order Powered Convoy from you. How much is it?